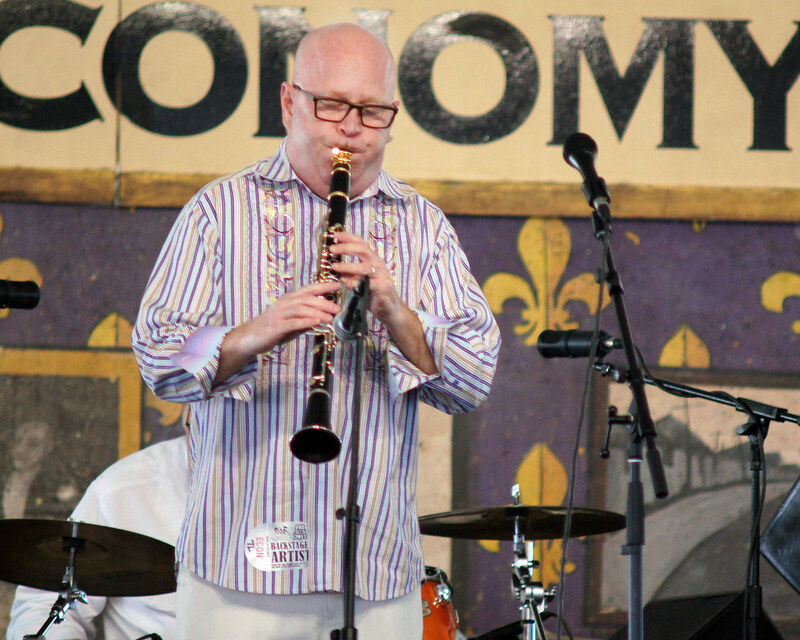 All sizes | Tim Laughlin and Charlie Halloran in the Economy Hall Tent - Day 5 Jazz Fest - May 5, 2017. Photo by Bill Sasser. | Flickr - Photo Sharing!